An experienced team leading the development and operation of Columbia Pulp, LLC. 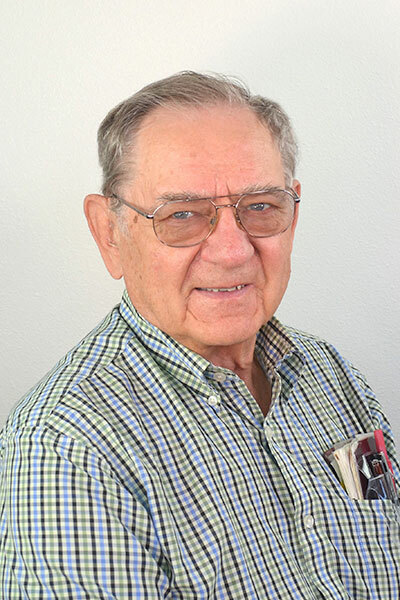 Mr. Begley has over 40 year’s experience in the Pulp and Paper Industry with Weyerhaeuser, Port Townsend Paper and Grays Harbor Paper including the role of CEO at Port Townsend for 10 years and Grays Harbor. For the past 4 years he has worked on the Columbia Pulp project helping to bring this concept to reality and commercialization. A Vietnam veteran, he is married with 4 children and 5 grandchildren (soon to be 6). 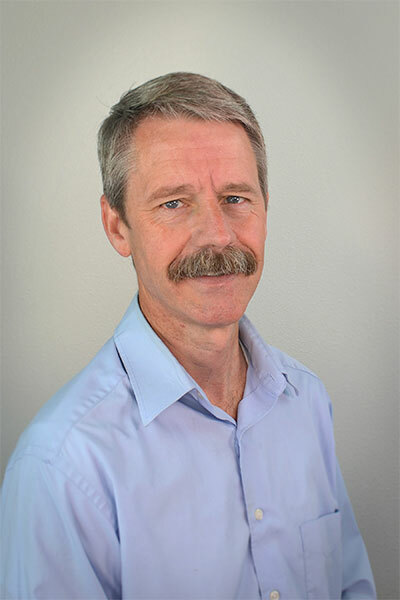 Mr. Griffin has over 25 years experience in IT and Project Management across a variety of industries. His roles have ranged from Help Desk and Systems Engineer to Assistant Vice President of Network Engineering at a large public company. 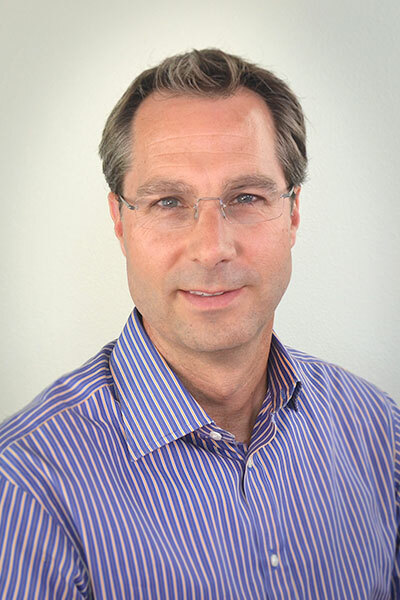 Marc is responsible for managing overall Information Technology operations and leading Columbia Pulp’s technology strategy. 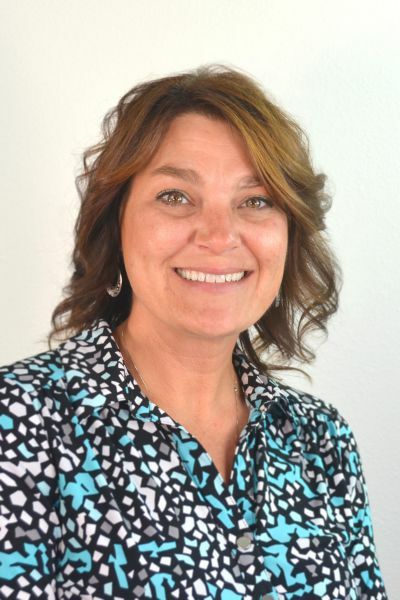 Becky Harshman was born and raised in the Walla Walla Valley. She is a graduate of Waitsburg High School and Walla Walla Community College. She possesses a background in finance, with over twenty- four years in the financial industry working for a local bank in Dayton Washington. After leaving the financial industry, she expanded her experiences, accepting a position with The Department of Corrections, working at the Washington State Penitentiary. She has been with Columbia Pulp Since November of 2017, taking on the role and responsibilities of Office Manager. 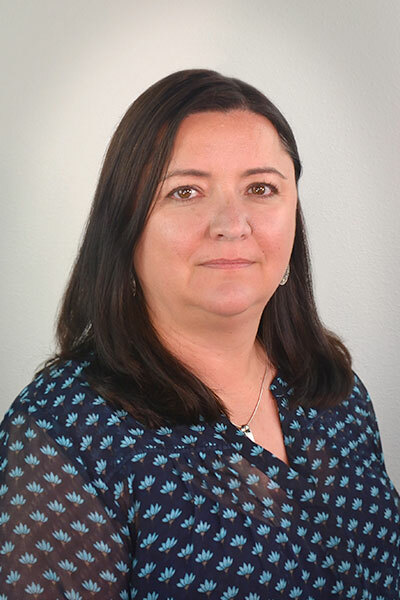 With over 20 years of experience in a multitude of roles within the HR field, Mrs. Hoggard is a PHR certified professional with extensive knowledge and experience in the areas of FMLA, EEO, ADEA, COBRA, employee retention programs, on-boarding, benefits administration, recruitment and staffing, employee training, etc. She is very excited to be a part of the Columbia Pulp team and looks forward to working with the local community in the staffing of the facility. Andie Holmberg was born and raised in Pomeroy, WA on her family’s wheat farm and cattle ranch. She has over 20 years’ experience in finance, including bank management, commercial and agricultural lending. Andie looks forward to putting her relationship management skills to good use as she works with new customers and learns the pulp and paper industry. Ms. Kobetich has a Master’s degree from the Institute of Paper and Science and Technology. She was with the Port Townsend Paper Corporation for 23 years as a Process Engineer, Product Support Manager, and Technical Services Manager. She is looking forward to the new adventure with Columbia Pulp. Mr. KC Kuykendall is a seasoned business professional, active in community and economic development initiatives in southeast Washington. 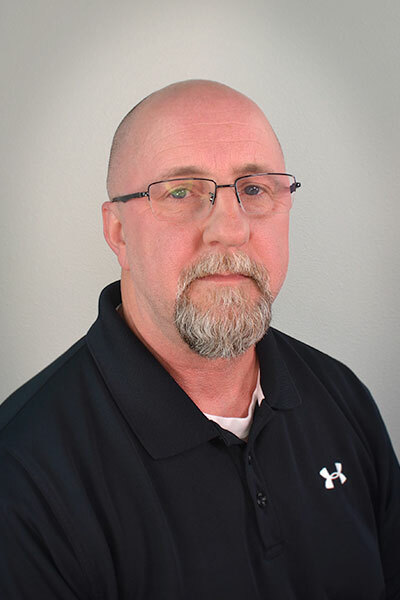 He lives in Waitsburg and has spent the last twenty-plus years in technology development and deployment, infrastructure engineering, strategic planning, master planning, economic development, and Energy systems engineering across the U.S. and internationally. Mr. Martin, formerly the Executive Coordinator of the Governor’s Salmon Recovery office, has a passion for natural resource sustainability. He has fostered strong relationships between local, state and federal agencies in environmental programs and policies. 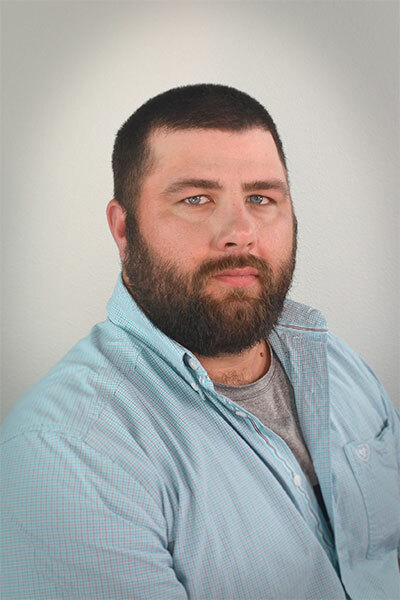 He has experience in the regulatory environment as both a permittee and as a permit writer while working for the Department of Fish and Wildlife for 13 years. He has owned a compost business, and provided environmental consulting services to firms and individuals. He particularly values conservation strategies that embrace community and the economy. Mr. Martin holds a master’s degree in biology from Eastern Washington University and grew up in Dayton, Washington. Kyler Lovgren brings hands on experience in Industrial Plant Operations and Maintenance he has gained while with Portland General Electric, Oregon Department of Transportation and Great Southwestern Construction. With Portland General Electric he developed Maintenance and Start Up Strategies for Hydro, Wind, Coal and Gas Power Generation plants focusing on Asset Risk Management. He has also spent much of his career developing and implementing cross functional skills training for Operations and Maintenance workers. He has achieved Industry Certification in 4 different disciplines of Power Generation and Plant Maintenance as well as Lean Six Sigma FMEA. 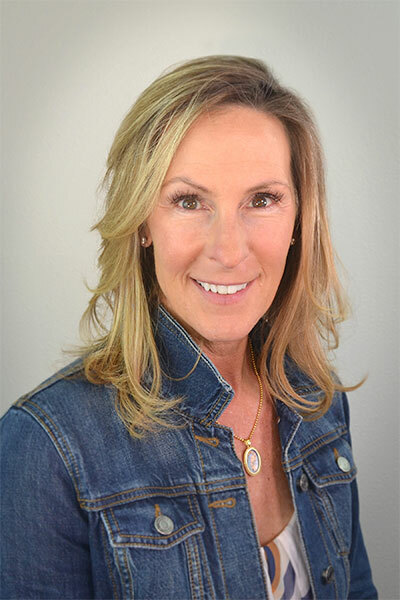 CPA (retired, California); Founder and sole proprietor Michele McCarthy Consulting, 15 years’ experience in financial management and consulting with special emphasis on evaluating local private equity investment and non-profit management. Emeritus Professor of Paper Science and of Chemical Engineering at the University of Washington. Dr. McKean is an Engineering Consultant on conversion of biomass to bio-fibers as well as biomass derived chemical products and bio-energy. Along with his 35 year association with the University of Washington, Dr. McKean was a Senior Research Engineer and Manager for the Weyerhaeuser Company. 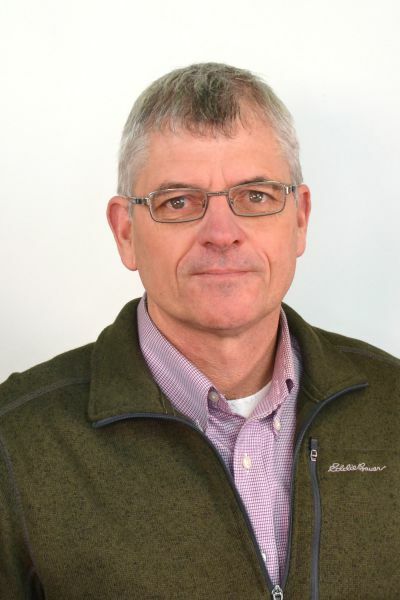 Mr. Monroe, who is a Certified Management Accountant, has 37 years of Pulp and Paper Industry experience with both Crown Zellerbach and Port Townsend Paper. His role has included operations laborer, converting superintendent, project management for Information Systems, as well as various rolls in the accounting and finance areas. Loren’s career spans over 20 years as the controller and Vice President of financial services at Port Townsend Paper. As sole owner of Adelma Beach Business Consulting, he offers accounting and project management to Pulp and Paper Companies as well as project developers. Mike is a corporate finance and securities attorney who acts as outside general counsel for Columbia Pulp. His practice includes public and private equity and debt offerings, mergers and acquisitions, licensing transactions and the formation of partnerships, strategic alliances and joint ventures. 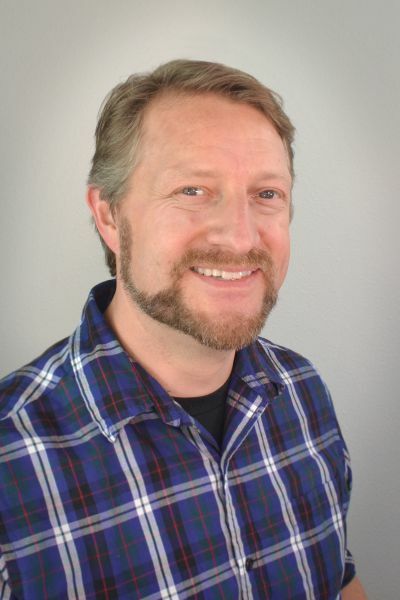 In recent years, Mike has worked extensively in the sustainable industries sector and currently represents some of the PNW’s leading sustainable industry companies such as Columbia Pulp. Mr. Parsons has over 15 years of operations management experience in a variety of industries. A graduate of the University of Washington, he has held positions as an operations manager in financial field, construction, and in sales. Mr. Parsons is responsible for overall operations at the Pilot Plant in Pomeroy. 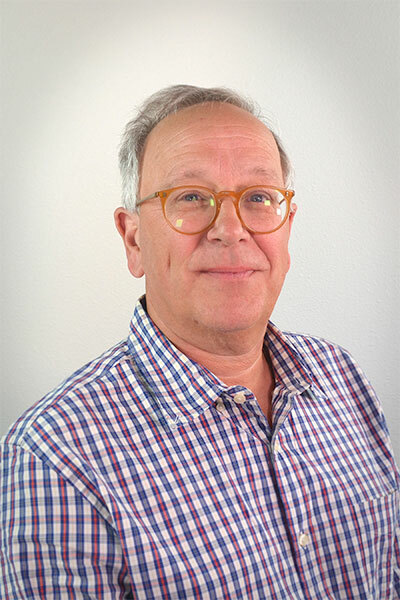 R. Michael Schock (Mike) is a founding member of Columbia Pulp with over 35 years of experience in the Paper and Paper Converting industries. Throughout his career he has held positions in Manufacturing, Commercial Analysis, Quality, Technical Services, R&D and Product Development. He has extensive international experience working with manufacturing facilities and customers in Europe, Asia and South America. 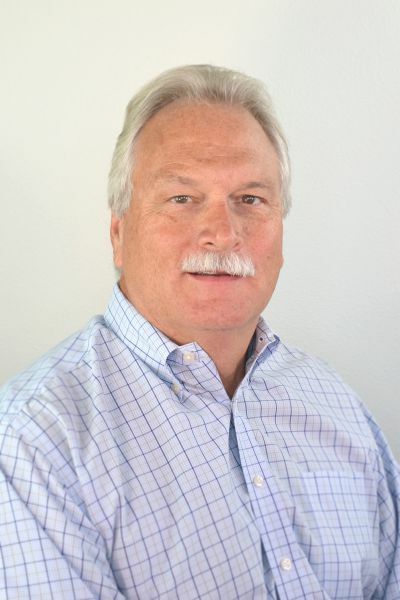 After 25 years of service, he retired from SONOCO Products Company in 2017 where his last position was leading the R&D and Product Development effort for the Global Rigid Paper and Closures Division. His work in the field of Statistical Quality Control has been recognized by TAPPI and the Deming Institute and he holds two US Patents. Shawna recently returned to her hometown of Dayton, Wash., and joined the Columbia Pulp team in November of 2018. 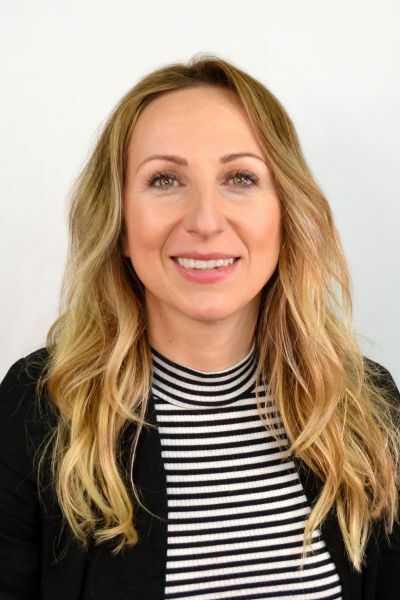 She has nearly 10 years of experience working in the banking industry in the greater Seattle and Kansas City area, the majority in management, and three years of experience working in Communications/PR. She is excited to be back in the local area and to be a part of such and innovative and inspiring organization. 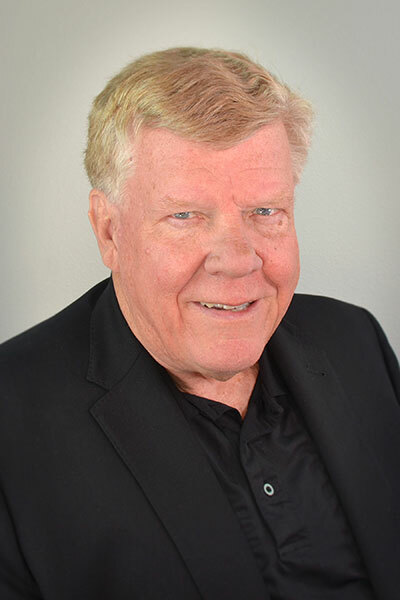 Mr. St Clair brings 38 years of experience in accounting and financial management as an Accounting Manager, Plant Manager, Controller and CFO. For almost 30 of those years, Brian has been involved in the agricultural industry. He obtained his Bachelor Degree, in Business Administration – Finance, in 1981, from Central Washington University. Brian has worked with company startups, mergers and acquisitions. He has also assisted in analysis and negotiations for new strategic partnerships and alliances. Mr. Tantalo has over 40 years of experience developing and managing projects in the Pulp and Paper Industry and other fields. He has extensive experience in the design, start-up, commissioning, and operation of Pulp and Paper Systems as well as in chemical and petrochemical, utility systems including power generation and water distribution systems. 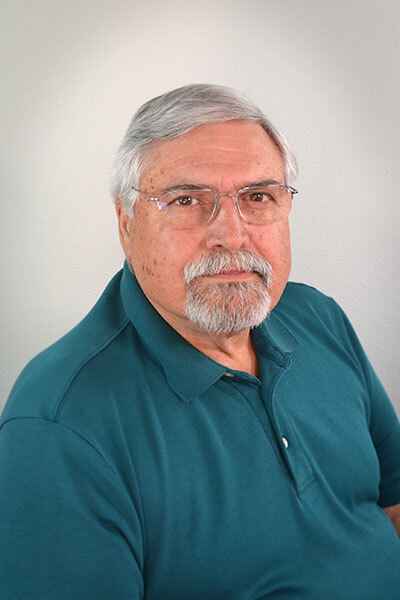 Most recently, Mr. Tantalo has been a project manager for Parker Messana & Associates in Federal Way, Washington; earlier experience includes Andritz and Weyerhaeuser. 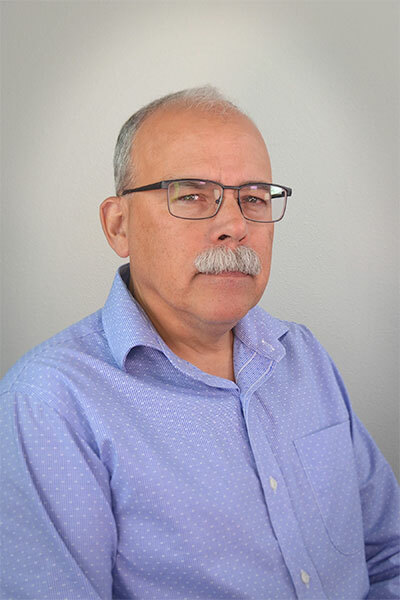 Formerly from Washington River Protection Solutions, as One System Mission Analysis Manager, Mr. Waldo has valuable experience as an engineer, superintendent, and manager. Over the last 17 years, Tony has obtained valuable experience through high level assignments and challenging, complex issues. He holds expert skills in maximizing process potential, management of data and decisions, and he demonstrates a commitment to a vision and a strong sense of teamwork. Tony holds a Bachelor of Science in Chemical Engineering from Washington State University.